If you have been read Eat Travel Love over the past year, then you will know that I often share elements of my latest wedding shenanigans. 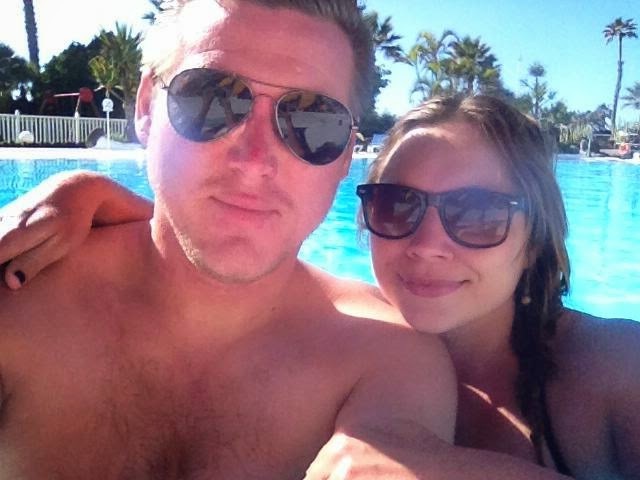 At the moment we are in the process of deciding which destination to go to on our honeymoon. Being a travel blogger, I have been extremely fortunate to be able to visit the US, Central America, Europe, Malaysia, Singapore, Australia and New Zealand...wow! that's a lot of places when I think about it. So, when deciding on our honeymoon destination we have a little dilemma...do we return to one of these amazing destinations or do we take a trip to a new destination. Maybe do a little island hopping in South East Asia or enjoy two weeks of luxury in a Sandals resort in the Caribbean. 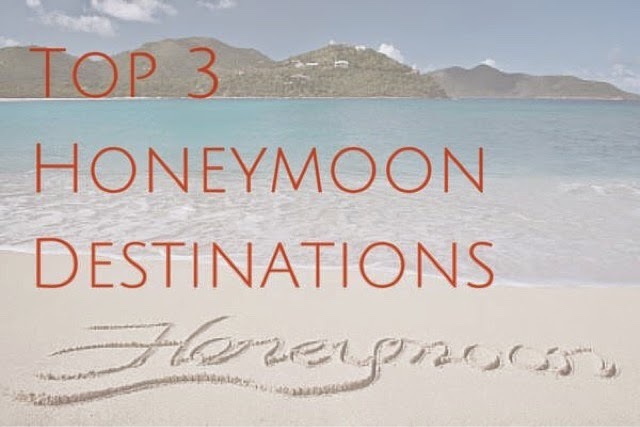 To be honest, we'd welcome any suggestions - if you would like to tweet me @eattravellove - but here's our top 3 honeymoon destinations. South East Asia is definitely in the running for us at the moment. We have already visited Thailand and LOVED it - back in 2009. But we didn't get the chance to take a trip to these awesome places. I recently spoke about Jamaica and their Sandals Resort* being one of our favourite destinations. However, we also aren't really the types of travellers who bum out for two weeks. We like to go off and explore new places and local food. Oh Hawaii, you old honeymoon classic. For years, I have said that I would adore to go to Hawaii for my honeymoon. However, there are a few things standing in my way 1) It's pretty expensive to get to and 2) I think that this may also limit the levels that I can explore. I think that Hawaii may be a destination for us when we have maybe been married for 10 years or so [wish me luck hehe].